Pakistan and India have decided to not resume talks after the Uri attack in Jammu and Kashmir. Both the defense minister and the ministry of external affairs rejected the talk offers from Pakistan stating that peace and terror could not go together. 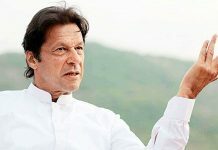 However, after Imran Khan was elected as the Prime Minister of India, there are chances that both countries could come back on the negotiable table. 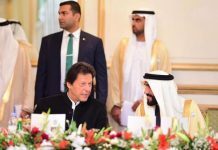 During his swearing ceremony, Khan had said that the government should negotiate with the neighbouring countries because war could not bring fruits, unlike peace. The PTI government of Pakistan also offered to resume peace talks with India. In a recent statement, the PTI government said that they would try to resume peace talks with India, after the end of 2019 polls. They added that till then, dialogue between the two countries is useless as no big decision could be expected from the present Indian government. 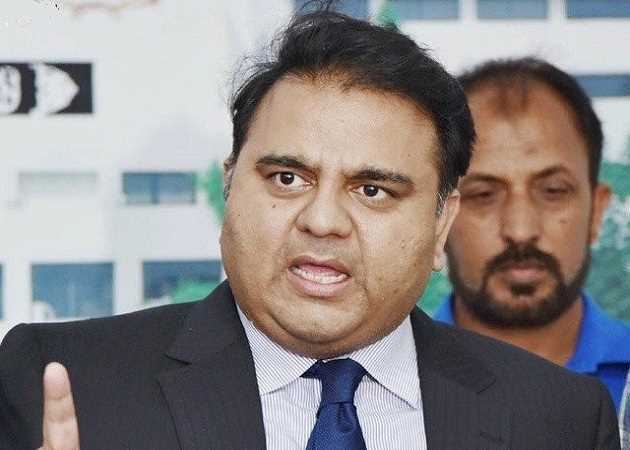 According to reports, Fawad Chaudhry, Minister of Information of Pakistan, said that the time is not right to hold a dialogue since the Indian leaders were preparing for the upcoming general elections. “It is useless to talk to them (India) now unless there is some stability. We will move forward once the new government is formed after the elections,” he said. He further said that the government of Pakistan would respect any Indian leadership elected by the people of India. The ties between India and Pakistan deteriorated after the 2016 Uri attack, in which 19 Indian soldiers were killed. In response to the attack, the Indian army claimed that they conducted a surgical strike in Pakistan occupied territories and destroyed the militant base camps. The relationship became bitter in 2017 in the absence of bilateral talks. 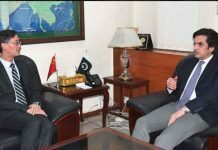 According to reports, Chaudhry also said that the opening of the Kartapur Corridor between India and Pakistan in November last year is a remarkable development between the two countries because it would not only help the Sikh community but also benefit Indo-Pak relations.